In Florida, a will is an estate planning document executed by a person in the manner that disposes of the person’s property on or after his or her death. 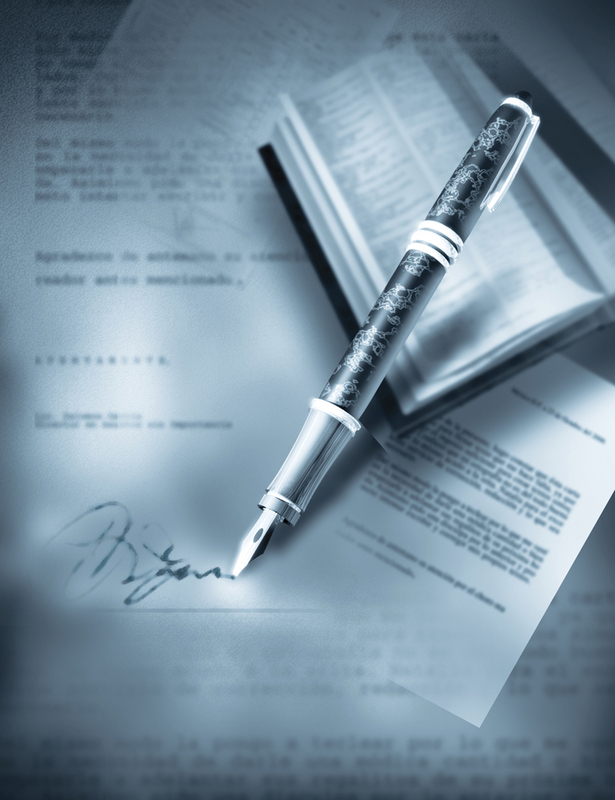 The document must appoint a personal representative, and can revoke or revise another will. For more information on the requirements of a Florida Will, please see the blog on Basic Requirements for a Florida Will. A Living Will is a document specifying directions as to use of life-prolonging procedures. A Living Will advises your family as to your specific wishes as to life-prolonging procedures when you are unable to make this decision, and spares your family from having to make these difficult decisions. A Healthcare Surrogate Designation is a document that designates a person to make health care decisions for you when you may not be able to do so. This appointment should include the power to decide when to withdraw medical procedures. A Durable Power of Attorney is a document that can assist in the handling of property of a person who has become incapacitated without having to go through a guardianship proceeding in court. A guardianship proceeding can be time consuming and expensive. Having a Durable Power of Attorney will allow the person appointed the power of attorney to pay the bills and protecting the assets of the incapacitated person. A Pre-Need Guardian Designation designates a person that is appointed as guardian over you should you become incapacitated. The designation can also appoint a guardian for your children should you become incapacitated, or upon your death. If you fail to designate a guardian and become incapacitated, a Court will do so for you if an when it becomes necessary. If you are considering preparing an estate plan, please contact De Varona Law for a free initial consultation. De Varona Law serves Dade, Broward, Palm Beach, and Martin Counties. This entry was posted in Estate Planning and tagged Estate Plan, Florida Will, Will by adevarona. Bookmark the permalink.